Diwali is festival of lights, crackers and lots of happiness. We meet and greet our loved ones. We exchange gifts and sweets with our relatives and friends. We always try to spread joy and happiness all around, in order to make our’ and our loved ones’ Diwali special.In this post, I have written some really beautiful, warm and joyful wishes for you and your loved ones. You can send these Diwali wishes in English to add more joy and warmth during the festive season. These Diwali wishes will not only convey your feelings for your loved ones, but it will also fill one’s life with lots of happiness and love. Are you searching for the perfect English SMS to send to your loved one on the occasion of Diwali? If yes, then your search for Diwali SMS in English ends here! 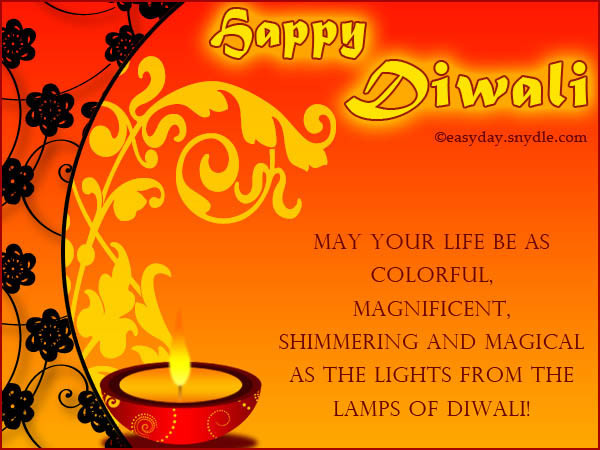 In this section, you will explore the best and most heartwarming Diwali SMS in English. Feel free to send these Diwali SMS via SMS to your dear ones on Diwali. 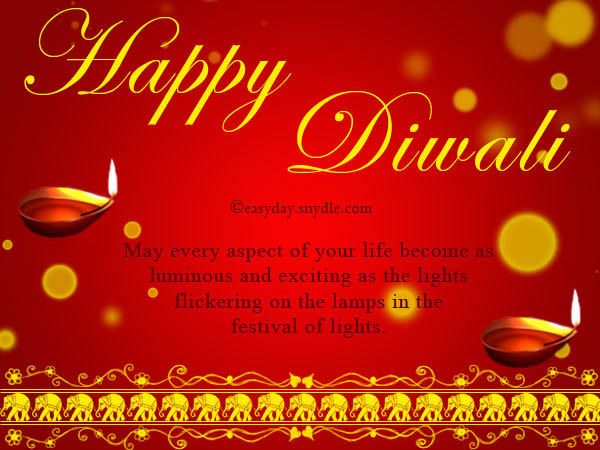 Just to wish you HAPPY DIWALI…!!! Hope this SMS brings a smile on your face! Fill your life with never ending joy and happiness. 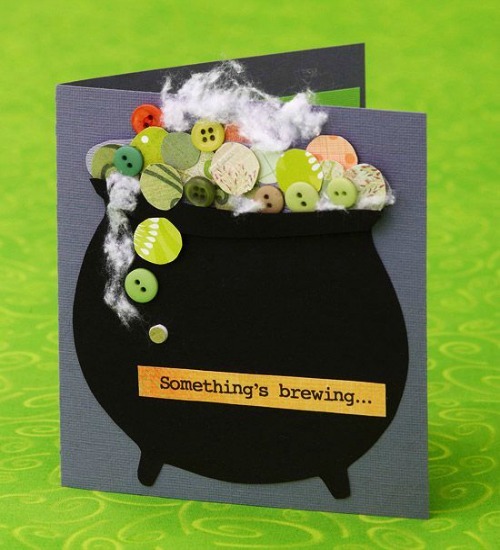 Brings lots of good luck to you and your family! 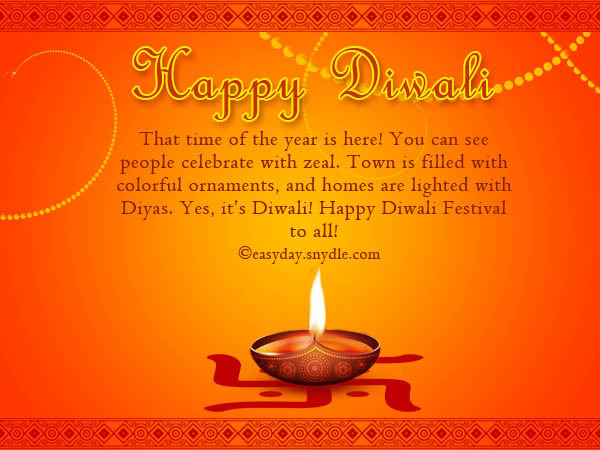 In this section, you will explore the best Diwali wishes in English. 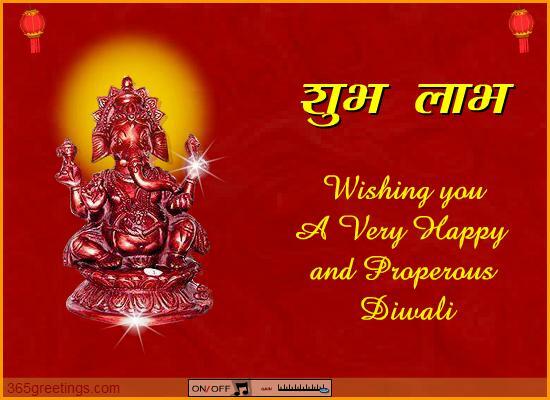 You can send out these wishes on Diwali to wish your near and dear ones via SMS. You can also write these wishes on greeting cards and e-card and send them to your loved ones for the occasion of Diwali. 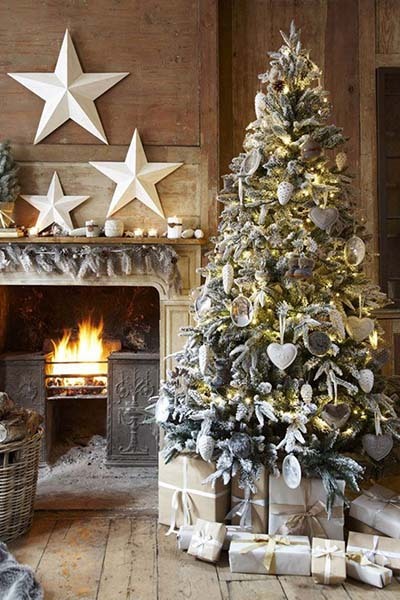 For you and your family!! and enjoy Diwali to the fullest!! 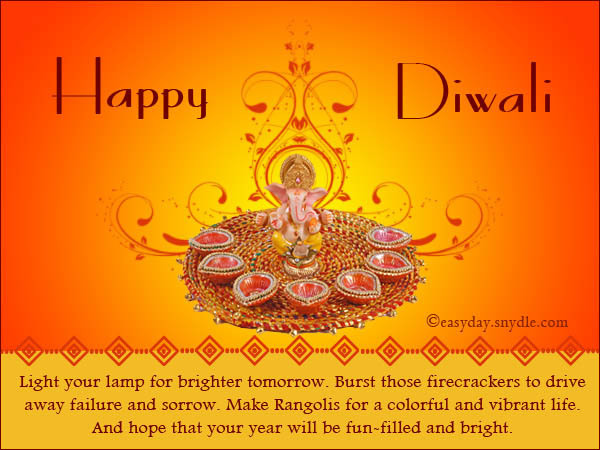 In this section, you will read the best Diwali messages in English. You can send these heartwarming Diwali messages to your friends and family on Diwali. These messages will surely bring a bright smile on your loved one’s face and will add more joy to the Diwali celebration. And wealth to you and your family. Shower lots of health on you! Wisdom and love in your life! Lots of sweets, lights and love! 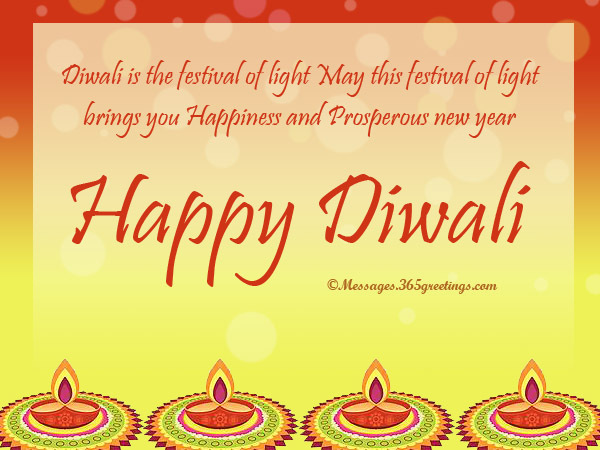 Searching for cute and sweet SMS in English to wish your friends on Diwali? 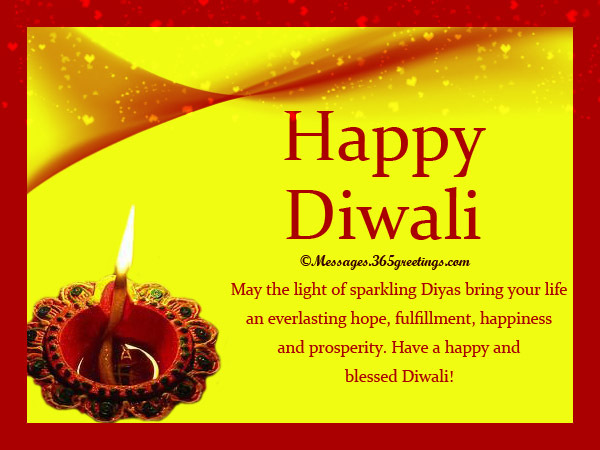 No worries, this section is full of amazing and unique Diwali SMS in English for your friends. Feel free to send these messages to your friends on Diwali. And make you the happiest person on Earth. Till the time our hearts our connected with each other. My wishes are always with you my friend. This Diwali, beat the odds of life, just like how Lord Rama defeats evil. With the right attitude, goal in life, inspiration and of course prayers, you’ll surely achieve what your heart desires. Happy Deepavali! May this Diwali festival bring you and your family an endless love, peace and harmony. Have a joyful and wonderful Diwali! May you be blessed this Festival of Light. 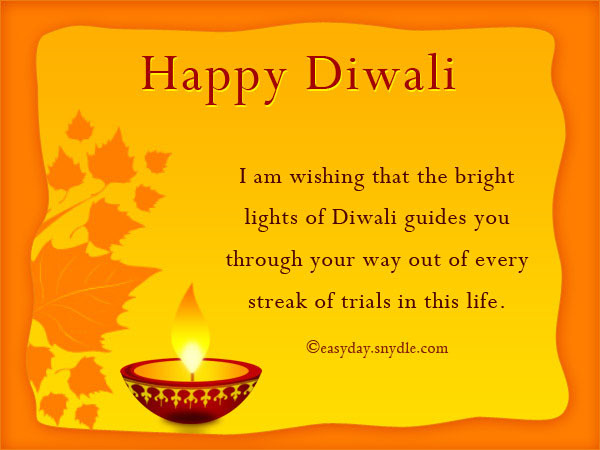 May Diwali festival illuminate your path towards successful and joyous life. Have a wonderful Deepavali! Diwali is the festival when the whole of India comes to party. From north to south and from east to west, this festival is the amalgam that unites all the sub cultures of India. 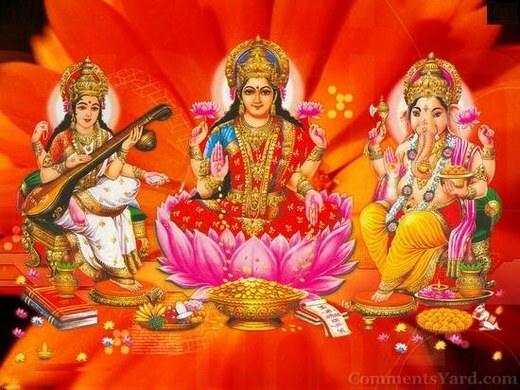 As Indians are spread all over the world, so as the religion of Hinduism in other countries, this festival has become an International holiday, featuring its traditional Hindu and Indian outlook. As we know, there are lot of Indians working abroad in modern times. Most of these people have got a Label NRI. (Non Resident Indians). These Indian society is so powerful now, that even American President find times to wish Indians on this occasion. Please find some Diwali Wishes which will help you to wish your Indian friends or employees on this Festival. That is when God bless us. Hope you enjoyed reading these Diwali wishes as much as I did writing them. Share the love and send these Diwali greetings to your near and dear ones… to wish them and to make them smile! !